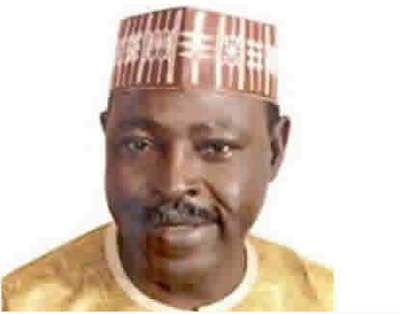 A former Minister of Sports and Plateau State chairman of the Peoples Democratic Party, Damishi Sango, has been abducted by unknown gunmen. Also kidnapped with him are his son, driver, a prominent chieftain of the PDP in Plateau State and another victim that is yet to be identified. Although the details of the incident were still sketchy as at the time of filing this report, sources said they were abducted on Wednesday evening along Jere Road in Kaduna State on his way to Abuja to attend the PDP national convention scheduled for Saturday, December 9. Akans said the kidnappers have not contacted the family or PDP members.